Right now I’m between books. * In fact, I’m purposefully taking a break before I start reading something else. 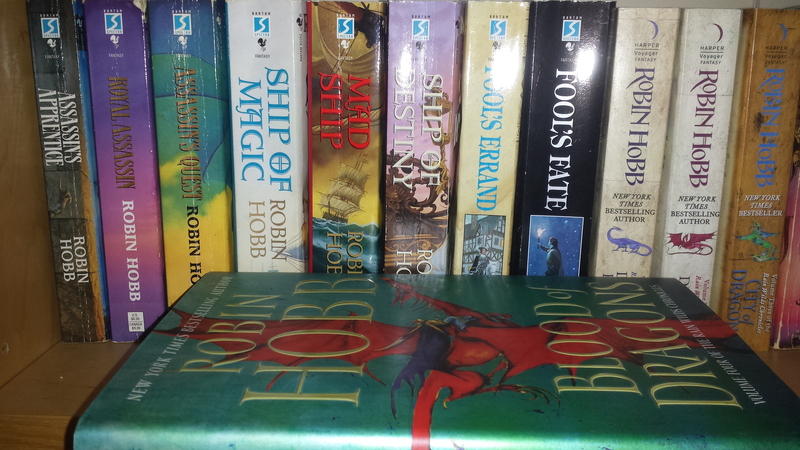 I recently finished reading Robin Hobb‘s entire Assassin/Liveship/Tawny Man/Rain Wild series. There’s probably a more proper name for the whole thing, but it boils down to this: three trilogies followed by a tetralogy, all taking place in the same world with some characters overlapping from series to series. I’d read the three trilogies before, and once the final book in the recent tetralogy came out last year, I decided it was time to jump back in. These are some of my favorite fantasy books ever, so I had no qualms about re-reading them all, and despite a busy schedule, I managed to whip through all nine in a matter of a few months. Shh! Be Vewwy Qwwiet. I’m Hunting Jobs. ETA – Two paragraphs: the one about the dress code and the one about the cafeteria. How could I forget those important components? Yes. 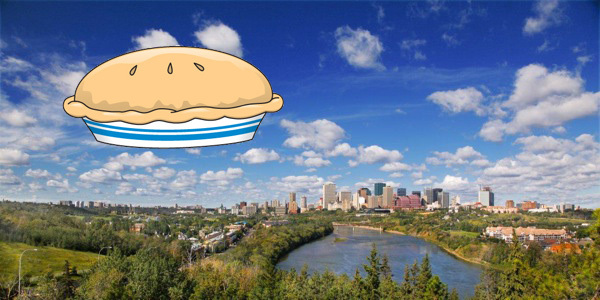 That is a big old pie in the sky over Edmonton. Very appropriate, considering nobody* actually gets to work in their ideal environment. So here’s the obligatory disclaimer: No. I am not actually delirious enough to hold out for a company exactly like what follows. But it’s important to know what you want and what’s truly important to you so you can find something that’ll be a good enough fit you won’t want to claw your brain out after working there a few weeks/months/years. The workplace is as important as the work. The Sad and the Dutiful? Note: This post isn’t actually about The Bad and the Beautiful. It was going to be, but then it turned into something else entirely. A few weeks back, for the first time in a long time, I watched a movie for no particular reason. I just sat down to watch it and enjoy. 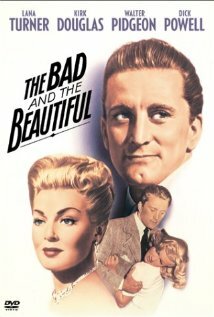 I like classic films, so I checked out The Bad and the Beautiful, starring Lana Turner and Kirk Douglas. While I like classic films, this one didn’t do much for me.